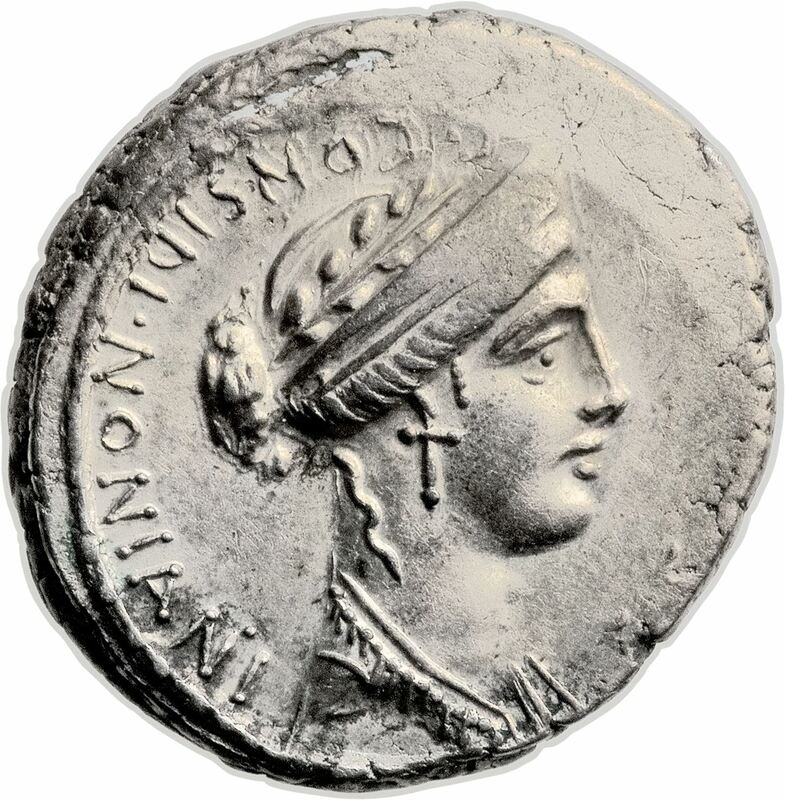 C. Considius Nonianus was one of the moneyers for the year 57 BC. He is not otherwise known. Nonianus implies a connection with the gens Nonia, although whether the individual bearing it was adopted from that family, or descended from it through the maternal line, cannot be determined.